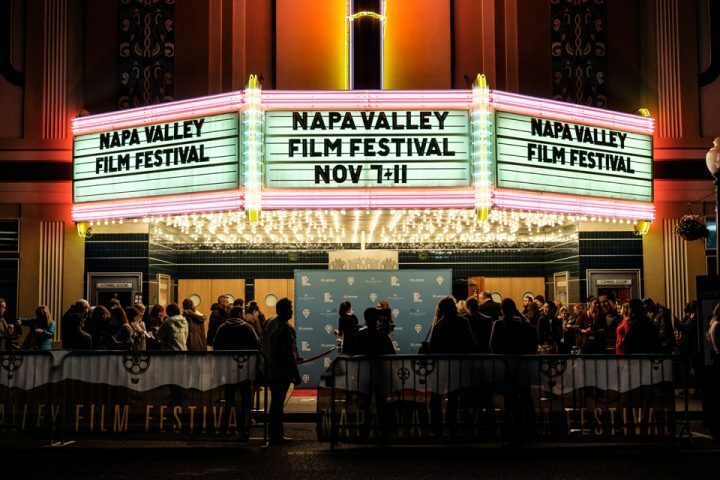 If you’re planning a winter vacation in Napa Valley (you’re not? Why not? You definitely should! 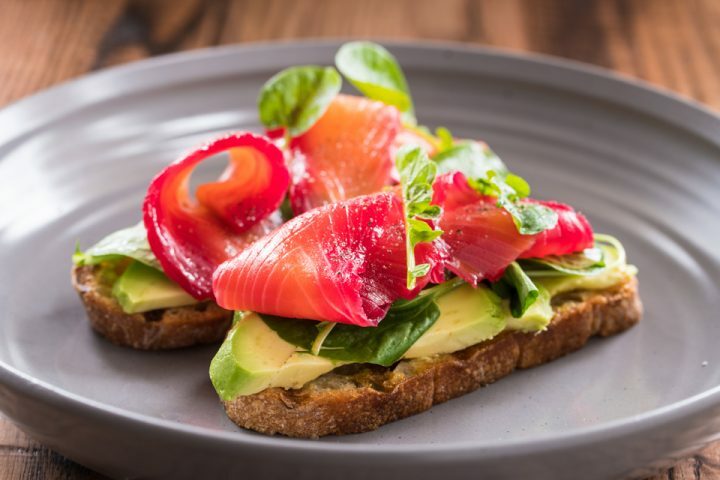 ), you probably already know about Cabernet Season, Restaurant Week (every January) and the overall benefits of visiting wine country in the “off season.” And naturally, you’ll be putting several tasting rooms on your must-do calendar. But which cozy tasting spots will make the cut? Some of the wine-loving staff at Archer Hotel Napa put their heads together to come up with this discriminating list of cozy tasting spots in Napa Valley. All are sure to please — during Napa’s winter season and all year long. 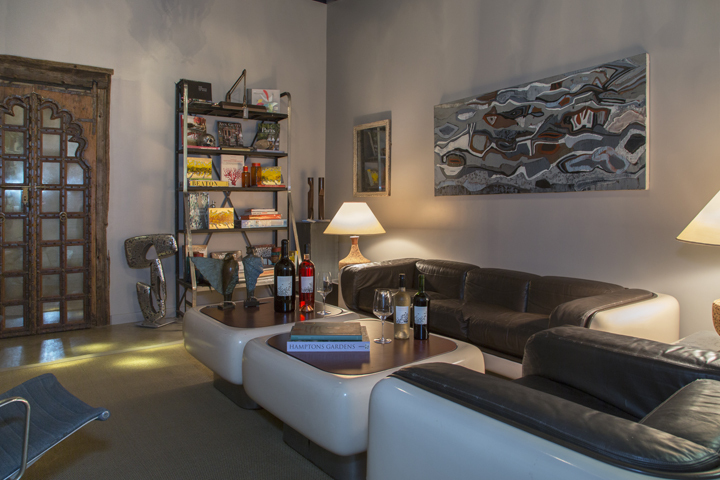 For tastings that take place in a quaint little cottage, visit Failla Winery’s tasting room in St. Helena. 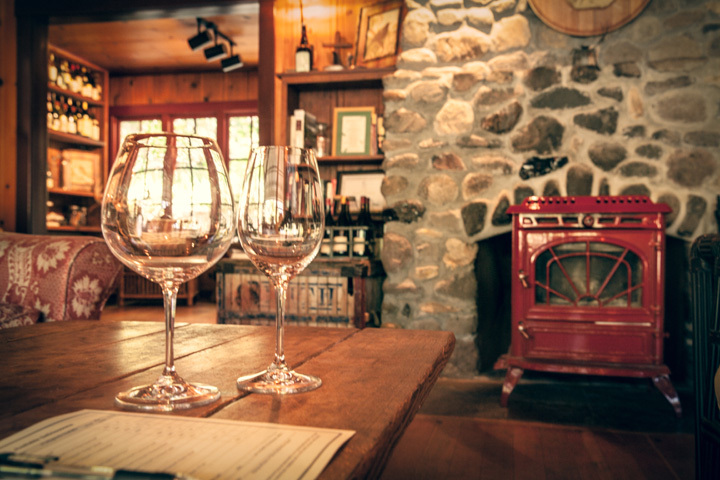 An accommodating, professional staff serves cool-weather wines in the 1930s farmhouse, explaining the winery’s history and philosophy of winemaking. Extra tip: Sign up for the Cave Tour and Tasting to experience — though not in the cozy-comfy surroundings of the farmhouse — a seated tasting among the barrels in the coolness of the cave. "Photo courtesy of John Anthony Vineyards"
Whether you’d like to stop in for a daytime vineyard experience or a late-night wine tasting, you’ll be greeted by a friendly, knowledgeable staff and have your choice of seating, either at the bar or in a cozy booth. John Anthony is known for its selection of big Napa cabernets, with its sav blanc, chardonnay and rose sparkler options bringing high praise, as well. Extra tip: Purchase wine to ship home, but be forewarned — if you purchase a bottle or two, you very may well wish later that you would’ve bought an entire crate. 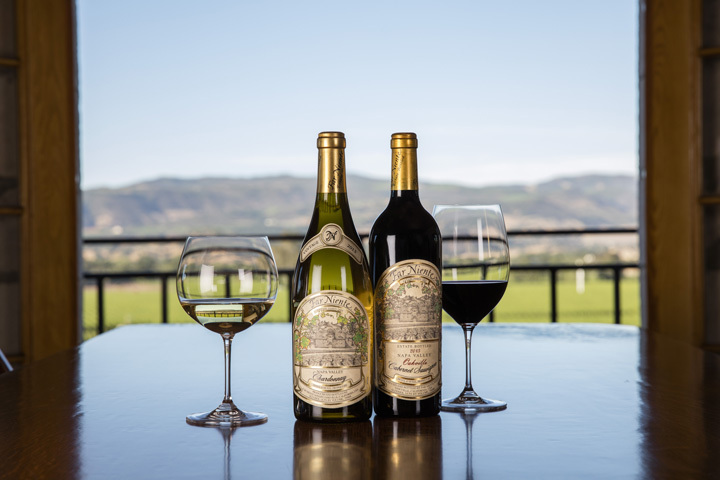 Oakville’s Far Niente pairs memorable wines with light bites and scrumptious cheeses at its winery. Tour the historic three-level winery built on a hilltop, its wine caves and a classic car museum, or enjoy a private tasting surrounded by the estate’s beautiful gardens. Extra tip: The large, open lounge and dining area overlook the property’s landscape, presenting an iconic view of a top-rated Napa Valley winery. 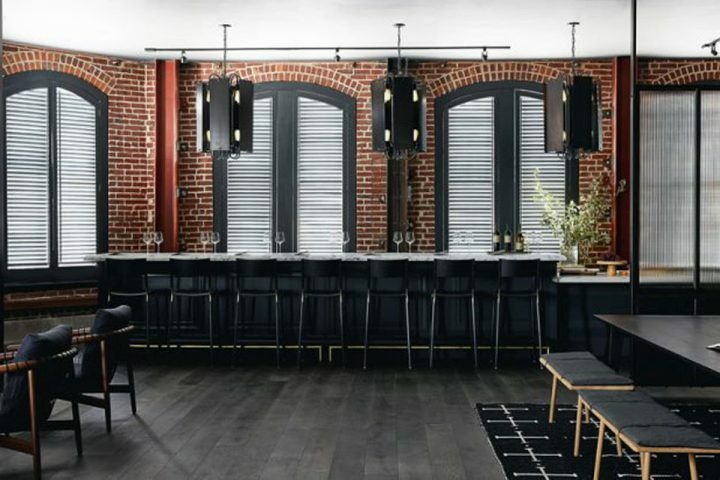 For a rustic yet modern take on wine tasting, look to Acumen. 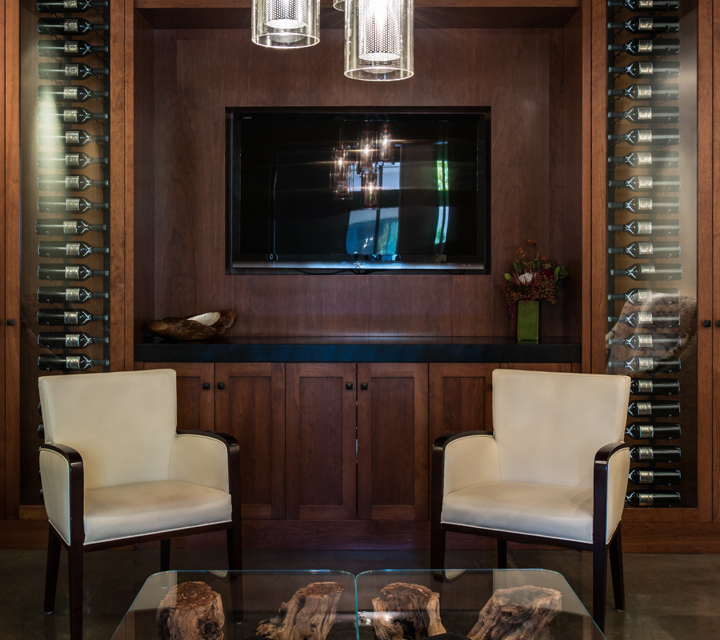 Showcasing organic cabernets and cab blends from the famed Atlas Peak AVA, Acumen not only makes a statement with LED-lit acrylic wine racks and a well-experienced staff, it also has a gorgeous art gallery to peruse. Choose from three tasting experiences and take home memories of a sublime tasting experience, along with age-worthy wines. Extra tip: Enjoy barrel samples on tap while sitting at the bar that’s been repurposed from a fallen vineyard oak tree. Swanson Vineyards in Rutherford has three tasting venues, including the Garden and the Sip Shoppe, but the Salon offers an enchanting experience. Guests enjoy savory bites paired with luxurious wines while regaled with storytelling in the mid-1880s Parisian-styled salon, complete with a glowing fireplace. Extra tip: The romantic setting is ideal for sipping wine, complemented with cheese and chocolate. 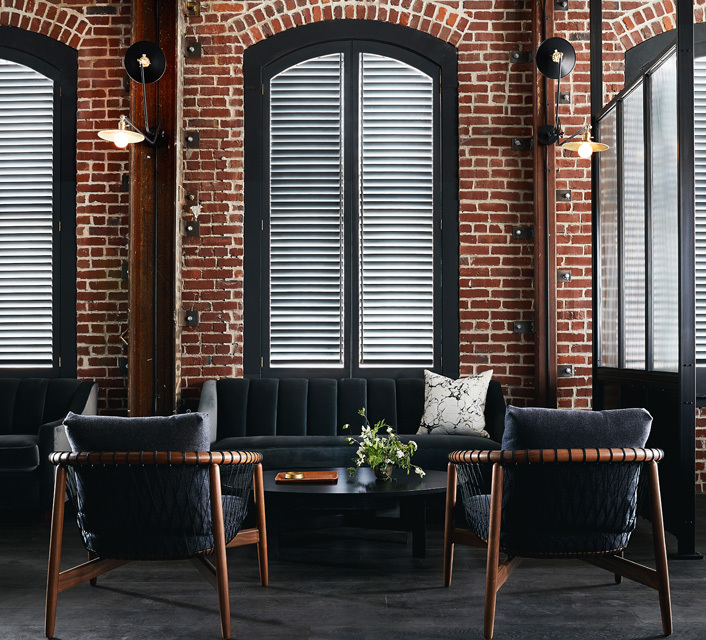 Manifesting the vague feeling of a speakeasy, the second-floor Brown Downtown showcases red brick and windows amid dark blue walls, with natural light streaming from above. Built in 1905, the building oozes almost as much character as the staff, who serves up unpretentious, knowledgeable service, superb cheese pairings and wines you’ll want to take home with you. Extra tip: Try the homemade orange marmalade. 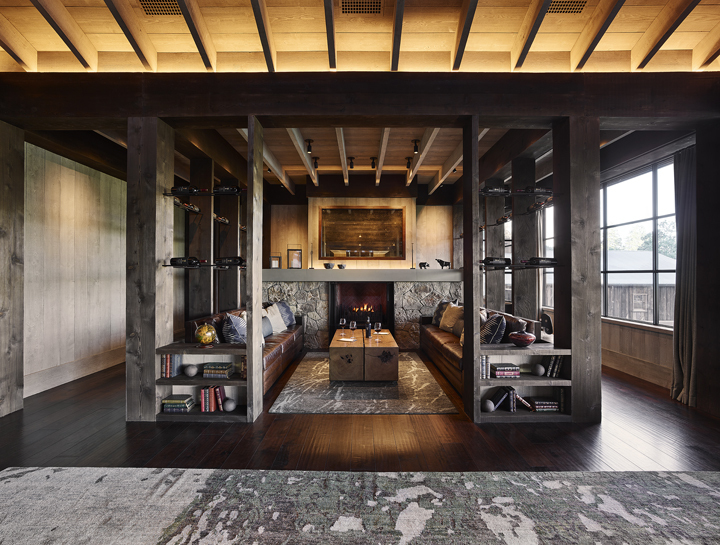 Offering two distinct tasting experiences in Angwin, the “organically farmed and environmentally responsible” CADE ESTATE claims the first LEED Gold Certified Estate Winery; this modern space offers gorgeous valley views from comfortable seating groups. Its Library Tasting Experience is about a half mile from the winery and features a stone winery dating back to 1886. The industrial-chic, comfortable space known as RiverHouse by Bespoke Collection features a selection of fine art and antiquities to pique visitors’ interest. Gracious hosts provide sample wine tastings from Blackbird Vineyards and Resolute Wines while guests enjoy the Napa River view. Extra tip: RiverHouse offers several cozy tasting spots — enjoy some vino with neighbor Morimoto’s gourmet bites, indoors or outside, under patio heaters on days with more chill in the air. 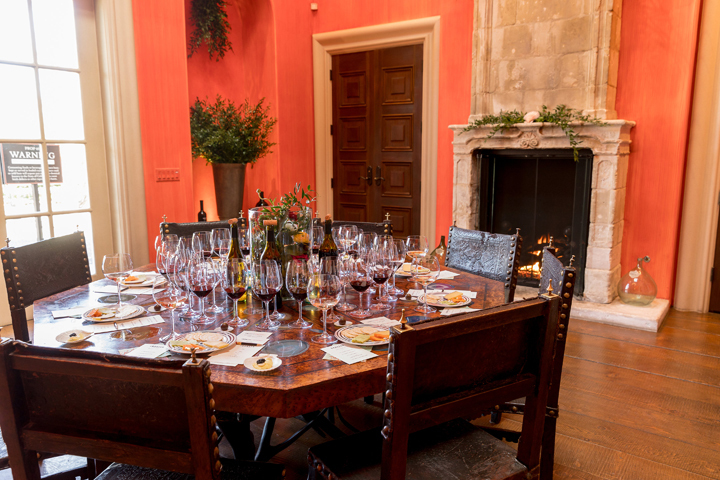 With several tour and tasting options that showcase the historic property, guests can take in stunning views of the Calistoga terroir while tasting flights of Davis Estate’s flagship wines paired with seasonal delicacies. Relax in comfortable couches near the boiler-turned-fireplace or enjoy the view from the welcoming, well-padded porch swings. 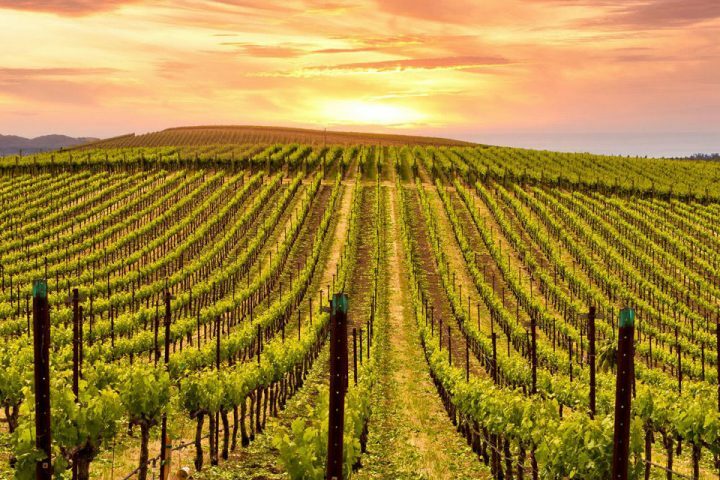 Extra tip: The sky-high reviews don’t lie; book your visit to this Napa Valley gem well ahead of time. Round Pond’s second-story tasting lounge and covered terrace make for relaxed experiences at this acclaimed Rutherford winery. The spaces are designed with nature in mind and are relaxed and comforting. Extra tip: Go for the fabulous wines, then cross the street to the Round Pond Olive Mill for an olive oil tasting — the Splash & Dash Tasting takes 15 – 20 minutes and makes a lovely introduction to Round Pond’s handcrafted olive oils and red wine vinegars. These cozy tasting spots are terrific places to start your Napa wine journey — but where else can you go after most of the local tasting rooms have closed? Peruse this curated list of Downtown Napa Tasting Rooms Open Late, which highlights the downtown Napa wine experience after 7 PM. As your vacation (or staycation) comes to an end, use this list of What to Take Home: Napa Souvenirs as your definitive guide to apropos souvenir shopping in downtown Napa. Another option for those who like a more intimate setting for their cozy tasting spots? The luxe rooms and balcony-clad suites of downtown Napa’s Archer Hotel are ideal for cozying up with a bottle and someone to share it with. 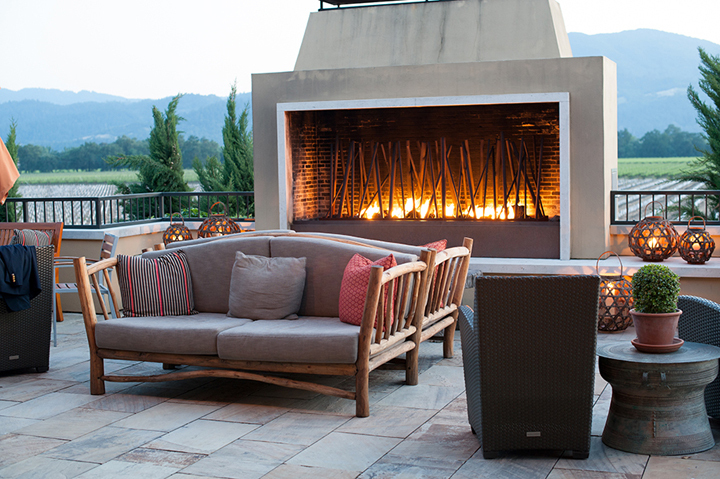 Those who choose the Archer King Suite With Balcony and Fireplace can cozy up under Napa’s star-lit skies on a private balcony with a gas-burning fireplace and a signature balcony blanket, while noshing on Charlie Palmer Steak’s balcony trays — delivered picnic-style. What a way to end a perfect day. Cheers to staying cozy in Napa!